Video marketing for law firms - does it really work? 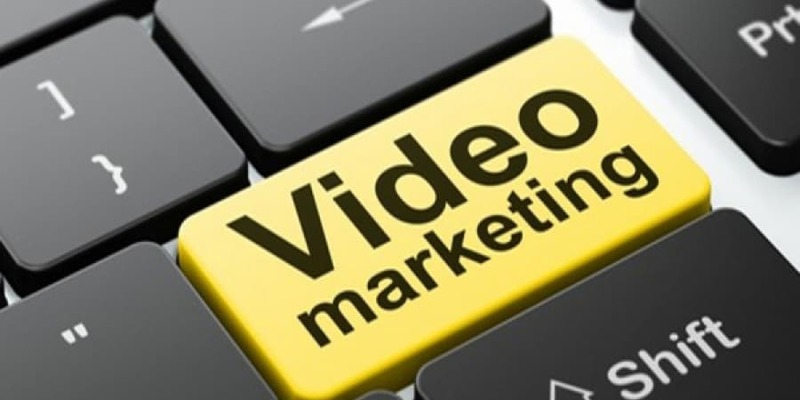 | LawWare Ltd.
Blog: Video marketing for law firms – does it really work? Video marketing for law firms – does it really work? The next big gimmick or a brand defining winner? Video marketing for law firms is a relatively new weapon in the legal marketing armoury. It’s catching on pretty quickly. Yes, of course, there has been a lot of hype about it in recent times. Let’s see if it all stacks up and if you will get a return on your investment. Video attracts three times as many monthly visitors to a site. It increases organic traffic from search engines by over 150%. It doubles the average time each visitor spends on your site. These figures are not just plucked out of thin air. They are backed up by empirical evidence from Marketing Sherpa. With video production becoming more cost-effective and easier to create, the case for its use by law firms is growing daily. Why is it appealing to law firms? According to tech giant, Cisco Systems, video now accounts for 73% of all consumer internet traffic. Cisco predicts that this will rise to 82% by 2021. 55% of people watch online videos every day. A study by MWP Digital Media showed that four times as many people preferred to watch a product or service video than read text pages. Here are 8 of the key benefits of video for your firm. Videos are a simple way of getting a lot of information across in a short space of time. It’s an opportunity for lawyers to promote their services in a way that appeals to potential clients and engages them by avoiding legal jargon. Most people will readily recall a well presented, interesting video when the need for your services arises. Using videos for marketing or blogging gives lawyers a new, appealing communication channel. Videos will help to grow awareness of your brand and what it stands for. It provides a personal touch that helps bring dry subjects to life. Video differentiates you in your marketplace. The Google search engine gives higher rankings to sites with video in searches. Most marketers agree that video offers the best return on investment in a marketing budget. It really is as simple as this: video is your virtual shop window. A well-presented, engaging virtual storefront attracts attention and will be remembered. For that matter, try placing a monitor with a promotional video in your physical High Street office window and see what happens. A few simple hints and tips. Even if you fancy yourself as the next Stanley Kubrick or Steven Spielberg, think hard before going down the DIY route. I could mention a number of law firms who tried DIY… but let’s draw a curtain of charity over those stories! You need professional help from a recognised production company. Don’t try to get real people to act. Get them to tell their story naturally, using interview technique. If there’s any moment in your video that people aren’t going to find believable, the audience is going to turn off. If you’re in the process of making a video and it doesn’t feel “right”, stop and start again with a new creative idea. Don’t cram your script with jargon – keep it simple. Check out examples of your production company’s work before engaging them. Brief your video production partner about what you want to achieve. Use professional voice-over people where needed. Always remember, video is an investment in your brand. As such, it should be consistent with your brand values and practice ethos. 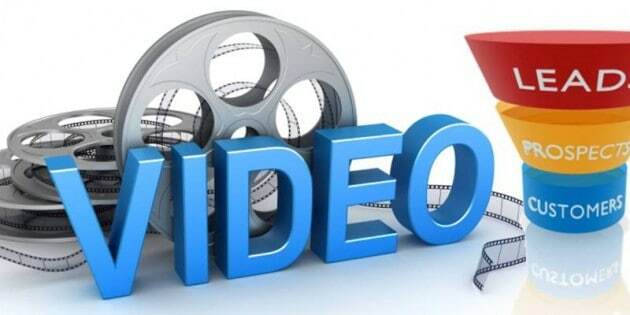 Video marketing needn’t cost an arm and a leg and should provide an excellent return on investment for your business.